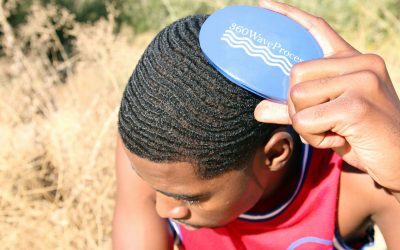 The 360 waves hairstyle is achieved by brushing one's hair consistently and repetitively. 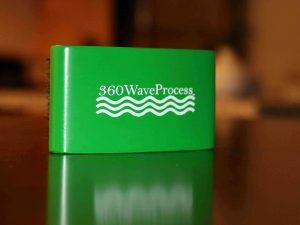 Many fail to complete the wave process due to lack of consistency. 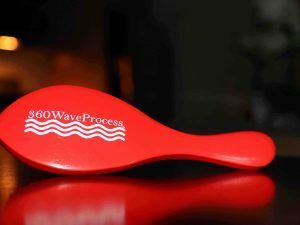 Are you up for the 360 Wave Challenge? 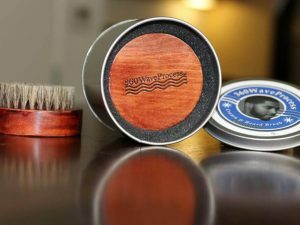 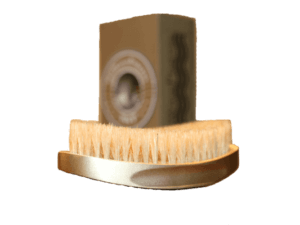 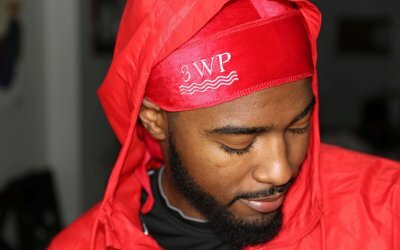 Use the 3WP brush to get started. 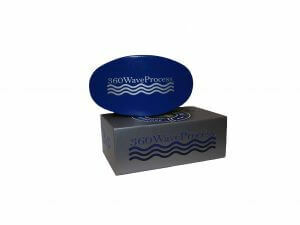 It helps you get waves faster with its curved design! 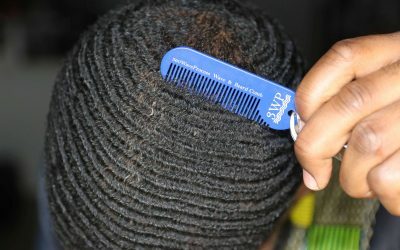 (NEW!) 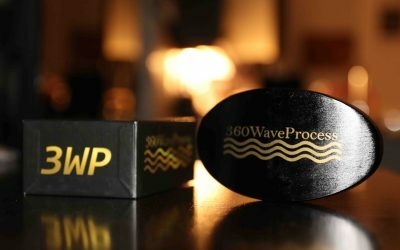 3WP Brush Green Edition, AKA Fork Breaker! 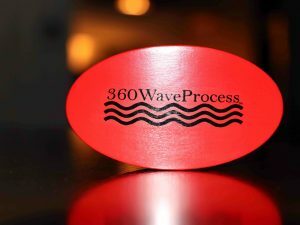 For updates about new 360 Wave Methods and Products.